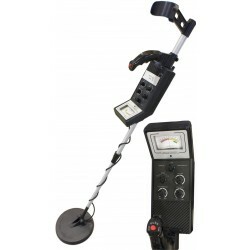 Metal Detectors There are 5 products. 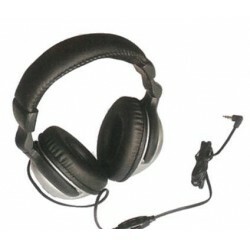 NOVA headphones for metal detectors. 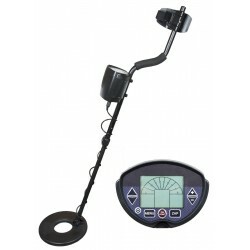 Versatile metal detector with water proof head. 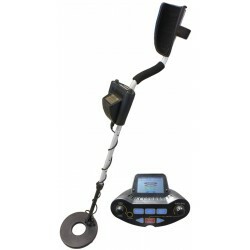 Metal detector with three operation modes for different types of metals. LCD-display. 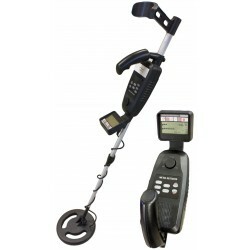 Top of the class metal detector for professional use. LCD-display. Very light, only 1.2 kg.